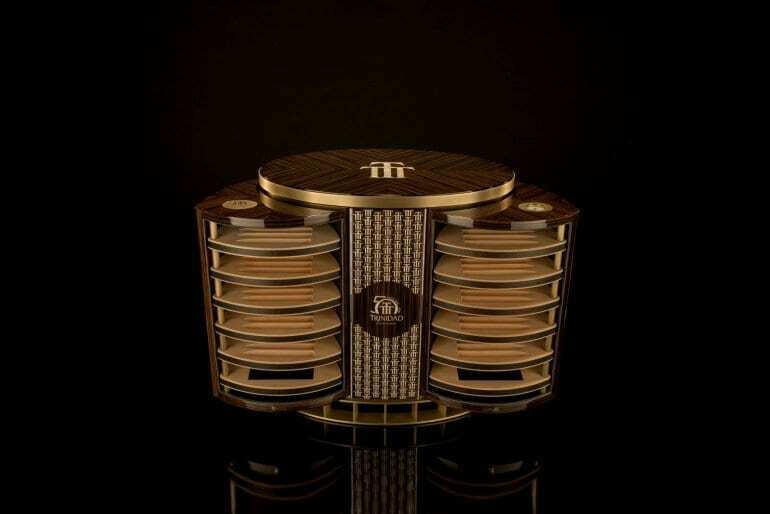 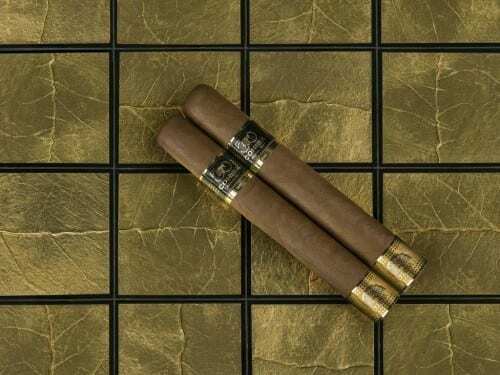 Omar Raad and Michel Moufarrej will be the duo representing the the United Arab Emirates at the Habanos World Challenge to be held at the XXI Festival del Habano in Cuba. 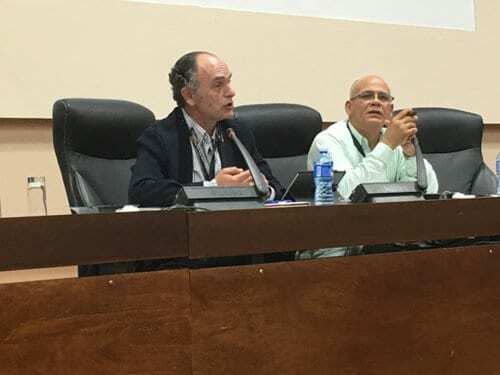 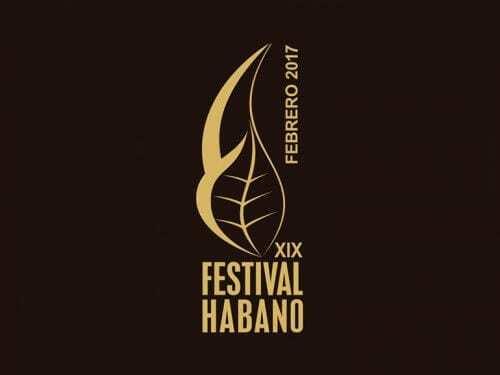 In a press conference held in Havana, Habanos S.A. introduced the new releases for 2017 and officially announced the sales figures of the previous year. 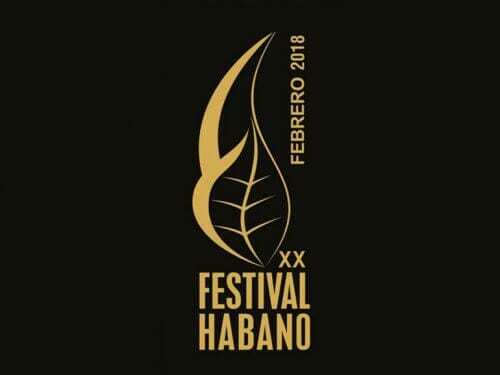 The schedule of the 18th Habanos Festival taking place from February 29th to March 4th will be complemented by events of the Womens International Cigar Club. 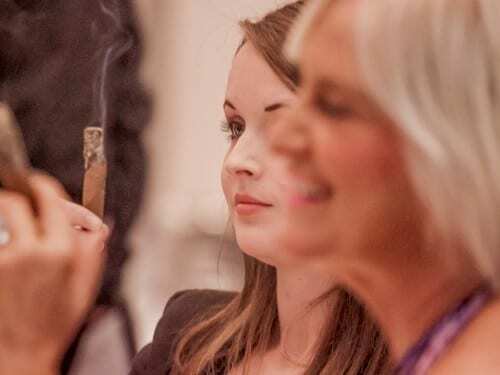 WiCC will hold their annual lunch party on Friday 4th March in the lovely garden at Espacios, on Calle 10 in Miramar.